In 2017 I undertook a two-part residency at ZK/U Centre for Art and Urbanistics (Berlin) to develop the ‘Urban Antibodies’ project. 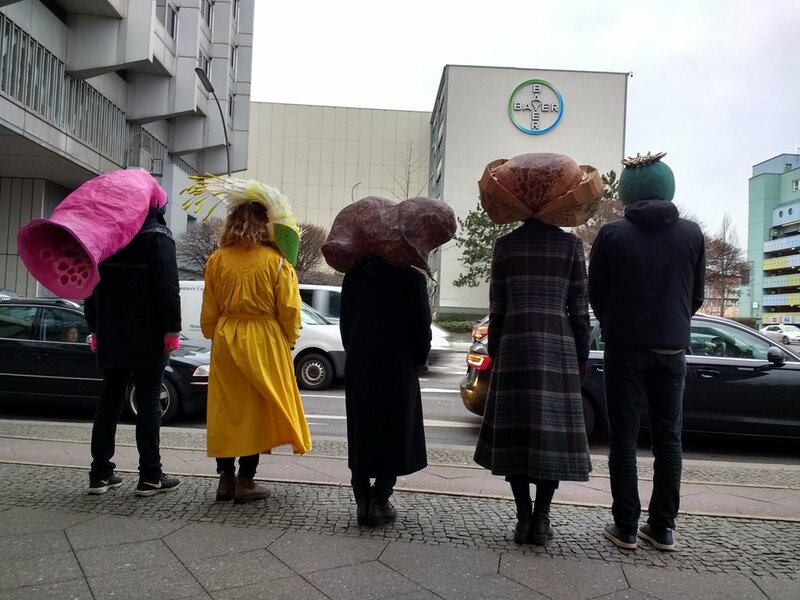 Urban Antibodies is a long-term research project that imagines the city as a living organism, looking at sites of toxicity and vulnerability, healing and care – with a focus on plant knowledge and medicine. The project explores specific sites to investigate histories of industrial pharmaceutical companies in relation to plant knowledge, colonialism, and gender in the development of scientific knowledge.